Until 26th July: Urban Room Blackburn, a programme of art, workshops, exhibition in various venues see www.urbanroomblackburn.co.uk for more information. 27th June until 11th July: Every Man Remembered Statue, to commemorate all those who lost their lives in WW1, in Town Hall Square, King William St.
3rd July: Battle of the Somme Centenary Service, Blackburn Cathedral 12 noon. 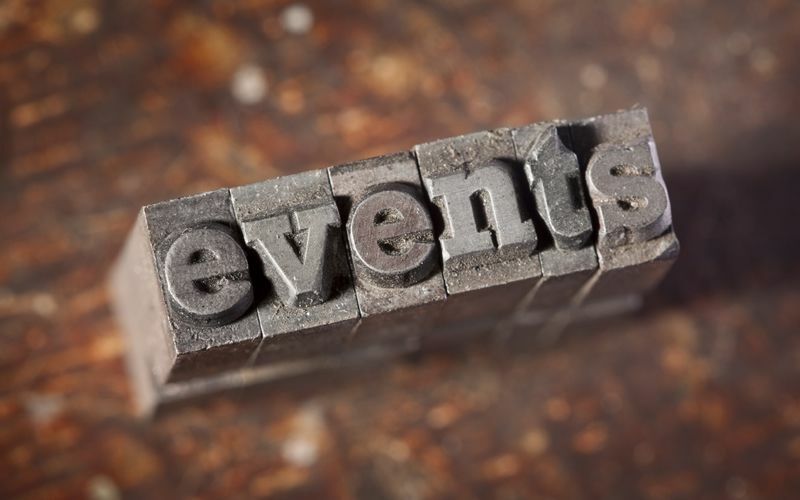 We try our best to keep up to date with what’s going on around the Borough but if you know of any other events please let us know so that we can add them to our listings. If you know of anyone else who would like to receive our weekly updates please email us their details: visit@blackburn.gov.uk.